Join the millions of people around the world who will be going dark on March 30 from 8:30 to 9:30 p.m. in honor of “Earth Hour”. “Earth Hour” is a worldwide movement organized by the World Wide Fund for Nature (WWF) designed to raise awareness for energy consumption and effects on the environment. The City of Cupertino will be just one of many cities participating in Earth Hour 2019. 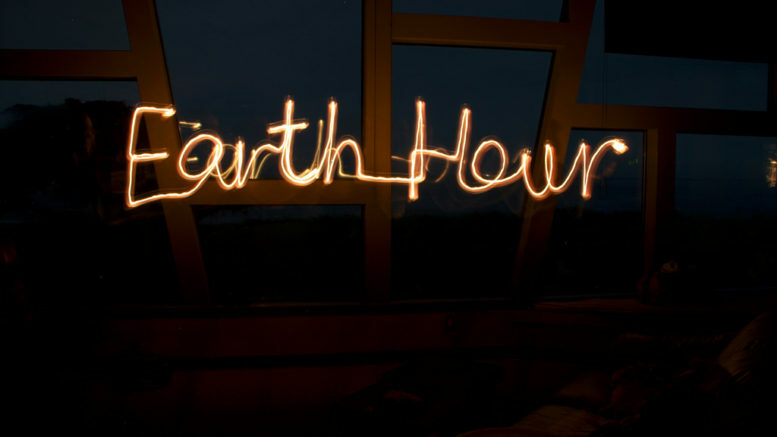 Click the link to learn more about Earth Hour. Be the first to comment on "Lights off for Earth Hour in Cupertino"